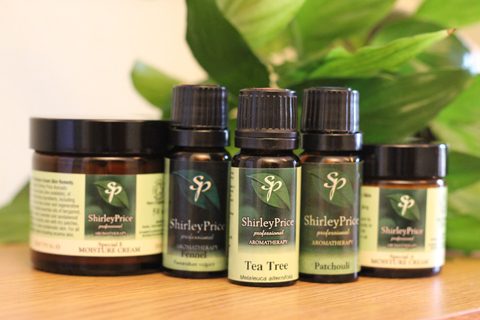 A blend of pure essential oils that are know for their properties to help relieve stress and calm the mind and body. This excellent blend has a beautifully luxurious, uplifting aroma. Ideal to use on the go and handy to carry around. To use: Roll on to skin as required. Suitable for direct use on the skin, we recommend to roll onto pulse points. Ingredients: Cocus Nucifera, Boswellia carteri, Citrus reticulata, Lavandula angustifolia, Rosa damascena.